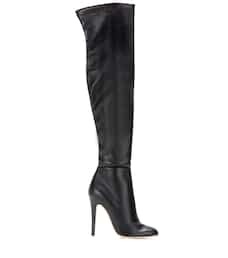 These 'Turner' over-the-knee boots from Jimmy Choo boast a seductive silhouette. 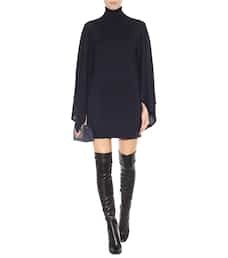 In soft leather, the leggy style is both elegant and dramatic - perfect for evening ensembles this fall/winter. 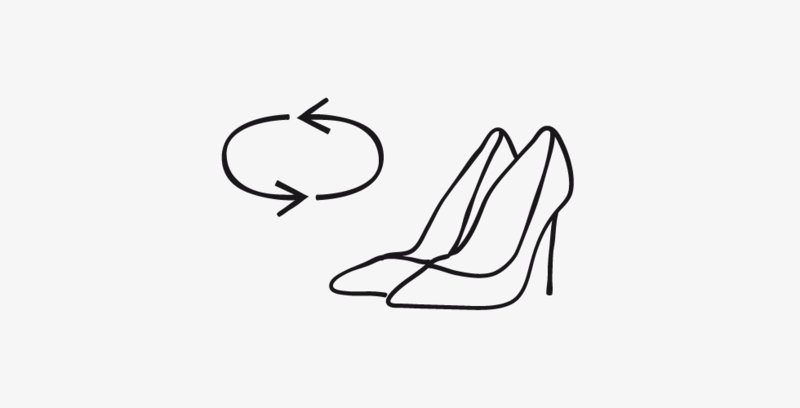 Slip them on with a miniskirt or a simple shift dress for a cool, '60s-inspired look.